Estate grown 100% Puro de Agave. 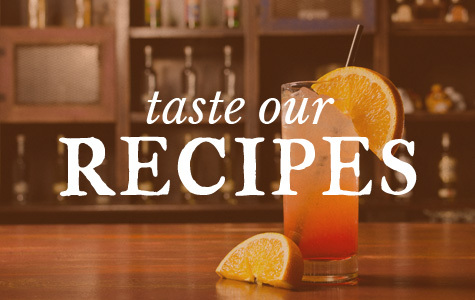 Taste profiles prepared by La Academia Mexicana del Tequila. 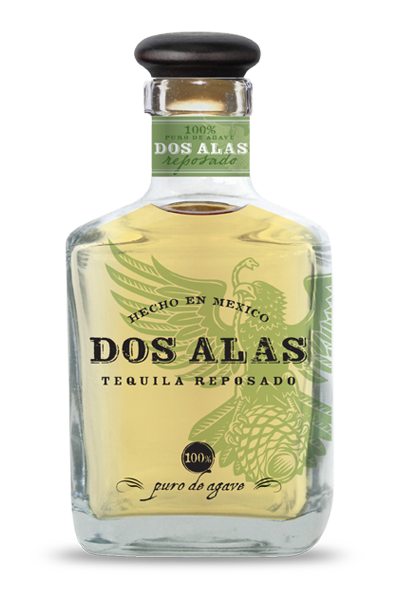 Bottled immediately after distillation to capture the full 100% agave flavor. Bright, clean, good transparency with silver shades. Sweet aromatic notes of honey, as well as herbal notes of artichoke and olives, appearing slightly citrus flavors of grapefruit and lemon. Honey flavors with hints of herbal and citrus notes. Reposado meaning rested is aged for eight to nine months. Golden straw-colored hues, with good transparancy, brightness and cleanliness. 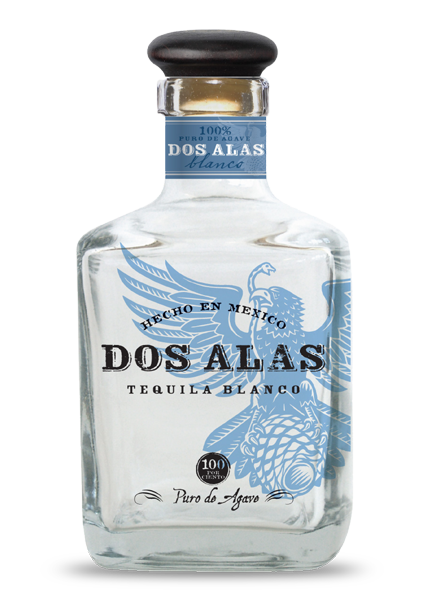 Pleasant with a continuous duration, gently impacting sensitive areas, perceiving the sweetness from the agave. The flavors projecting a soft, warm and harmonious profile with connotations of quality that may be awarded as a result of diligent process and patience in the rest. Pleasant, rounded, and moderately lingering. Anejo is our vintage batch and is aged for eighteen to twenty months. Amber along with hints and shades of soft old gold and copper tones. Emerge notes of vanilla and nuts, highlighting the aroma of hazelnuts and walnuts; shows aromas to dairy like butter. You can identify other flavors, such as honey, fine woods, chocolate, very faint herbal notes. 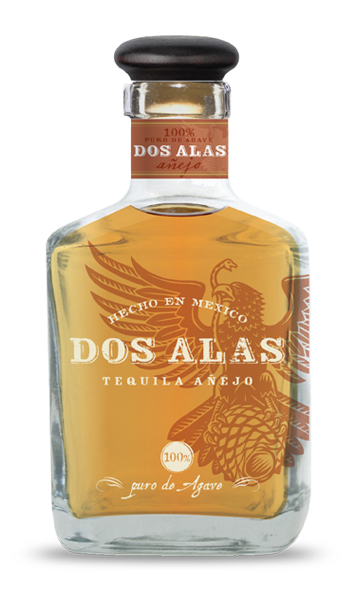 Honey notes of cooked agave (sherry) and woody notes are intensified. Nice and clean with moderate duration. 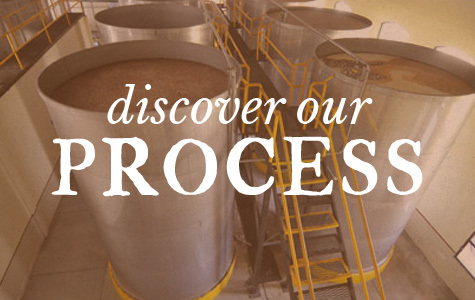 Aromas and flavors, producing an elegant figure of distinction with unbeatable presence that exceeds expectations.